Speight, McCue & Crank, P.C., was founded January 1, 2002, by Jack Speight and Bob McCue. At the time Speight, McCue & Associates was established, Mr. Speight had been in private practice in Cheyenne, Wyoming, since 1972, and Mr. McCue had been in private practice in Cheyenne, Wyoming, since 1986. We styled our firm around the unique needs of our clients, a service that cannot always be found in larger firms. We strive to understand our clients’ legal problems and provide cost-effective solutions to those problems. Speight, McCue & Crank, P.C., serves the entire State of Wyoming, practicing in all state and federal courts and before all state governmental agencies. With our office located in Cheyenne, the firm is also very active in legislative and governmental affairs. Our prime objective in providing legal services to individuals, small businesses or major corporations is to do so ethically, efficiently and effectively. 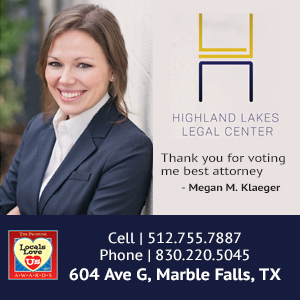 Our firm is one of the State’s leading law firms. Our practice has an emphasis in trial preparation, trials and appeals. 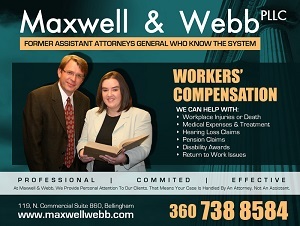 Litigation has played a vital role in the growth of our firm and is the foundation of our business. Our firm also offers a diverse range of legal services and prides itself on the ability to provide high-quality legal representation in many different areas of the law. 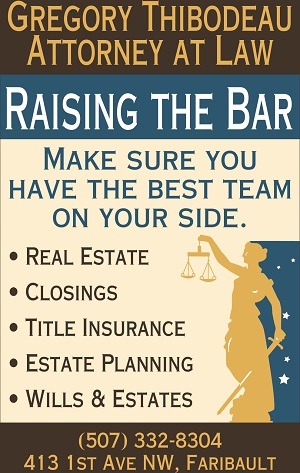 Our clients have a wide range of litigation, transactional, regulatory and planning needs. Our firm has handled some of Wyoming’s largest real estate transactions dealing with commercial, ranching and residential matters.